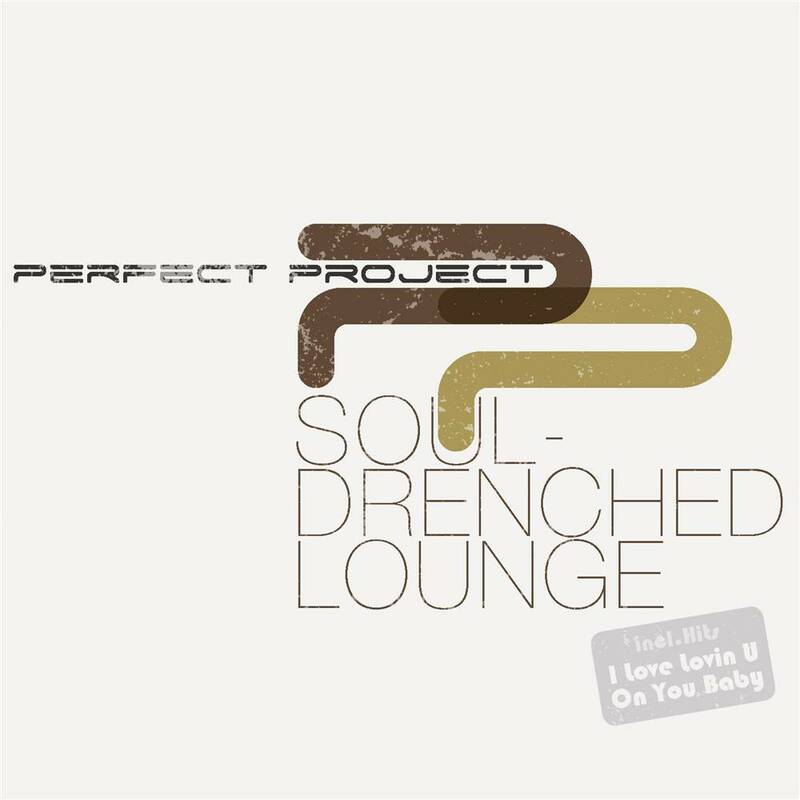 PERFECT PROJECT is sophisticated urban lounge music. The signature sound of PERFECT PROJECT is best experienced in the classic singles, "I Love Lovin U", "Late Nite" and "Give It To U". "I Love Lovin U"'s viral popularity grew after being licensed to Dell-computers and then in dozens of home videos released by fans on YouTube, leading to a feature on the American "TODAY TV-SHOW". The girls developed their underground following with independently digital released EP 'Cafe Sessions' that found its way upscale boutiques on 5th avenue as well as cafÃ© and restaurants in NYC,spreading to urban lounge scenes in Boston,Chicago,Atlanta,Miami and London.